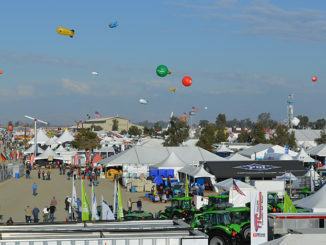 When the World Ag Expo kicks off its three-day run on February 12 at the International Agri-Center in Tulare, the Farm Credit Dairy Center will once again be the most-trafficked area of the grounds by show attendees. 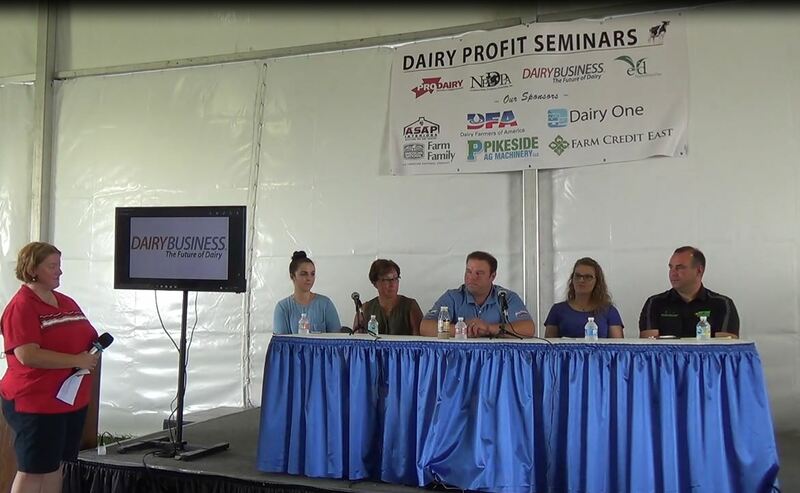 More than 100,000 people will have the opportunity to learn the latest information about products, services and innovations for the dairy industry in the 76,000-square-foot center, which has seen numerous upgrades since 2008 thanks to $780,000 in Farm Credit investments over the years – with another $320,000 pledged through 2022. 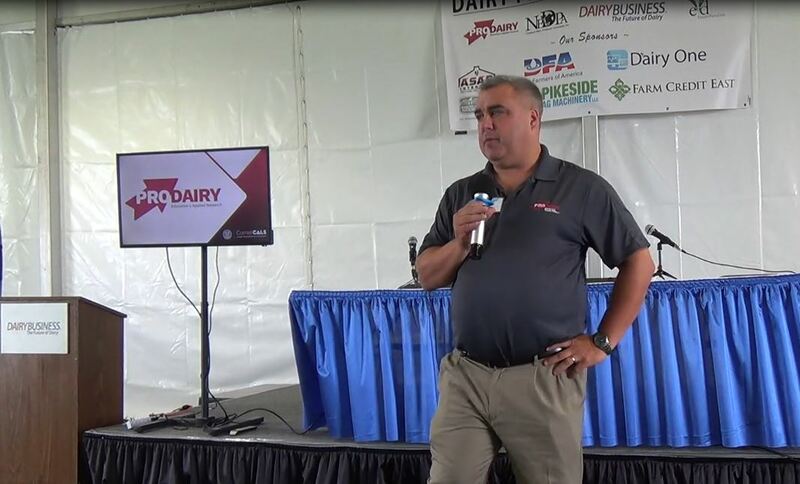 Improvements to the facility over the years include installing a concrete floor and solid walls, allowing the arena to be used for numerous events during the year in addition to the World Ag Expo. 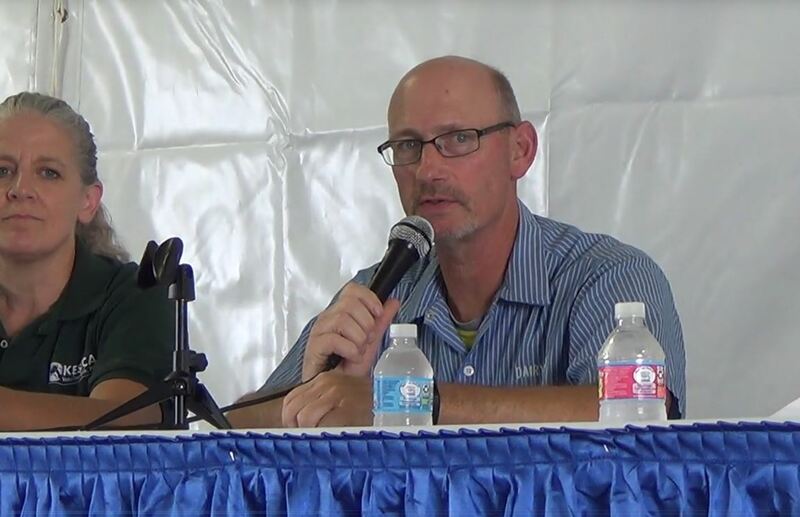 Other improvements include indoor plumbing and large ceiling fans that bring down the temperature during summer events. 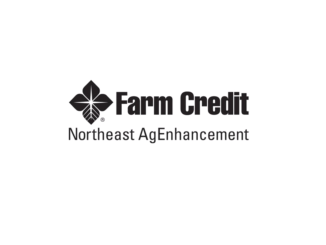 Eight Farm Credit organizations participate in the sponsorship agreement – American AgCredit, CoBank, Farm Credit West, FCS of America, Fresno Madera Farm Credit, Golden State Farm Credit, Northwest Farm Credit Services, and Yosemite Farm Credit. 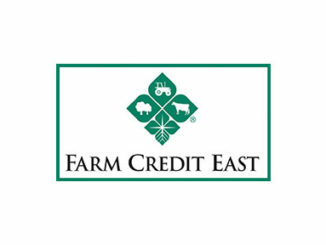 Farm Credit has invested in the facility because the expo is the largest show if its kind with more than 100,000 people from 49 states and 63 countries attending last year alone, said Leili Ghazi, CoBank’s western regional president.